Of course we are huge advocates for printing out your own photos. But don’t just print out photos and shove them away in drawers or albums. Instead place them around your home for everyone to enjoy. 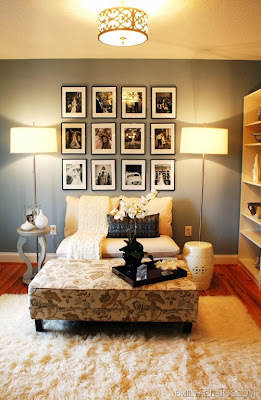 Displaying photos is a great way to keep memories alive and a great way to bring creativity and life into any space. 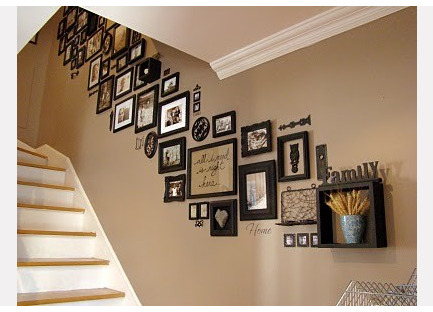 We have searched all over the web and found some amazing photo displays that are easy to pull off. Follow the Instagram craze and print out your photos in square dimensions. 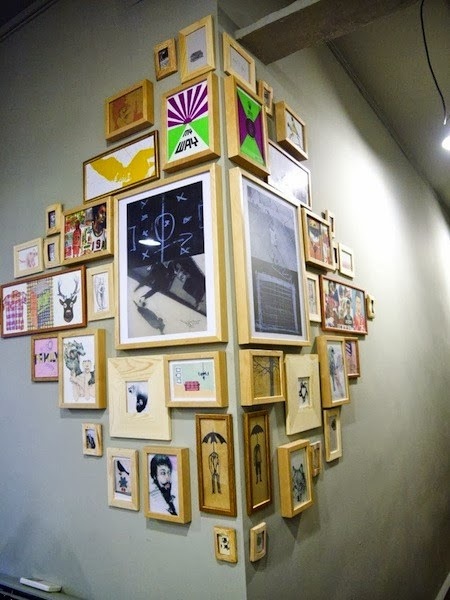 Square prints open the door for creative display opportunities that rectangular photos can't accomplish. 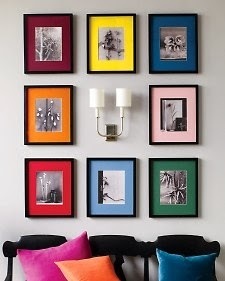 Spice up a corner space with framed photos. Easy to execute but cute to look at. 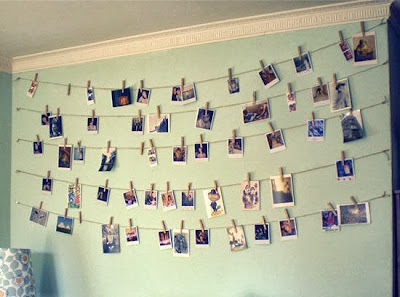 Simply hang twain and grab some clothes pins and hang your photos in minutes. Frame photos identical in size and shape. Hang photos equal distance apart for a crisp symmetrical look. Make your photos pop by framing them with colorful mats. 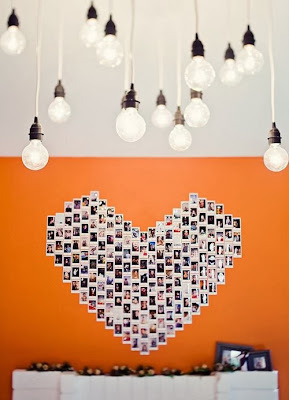 Create a heart shaped pattern to display photos of your loved ones. What is your favorite way to display your photos? 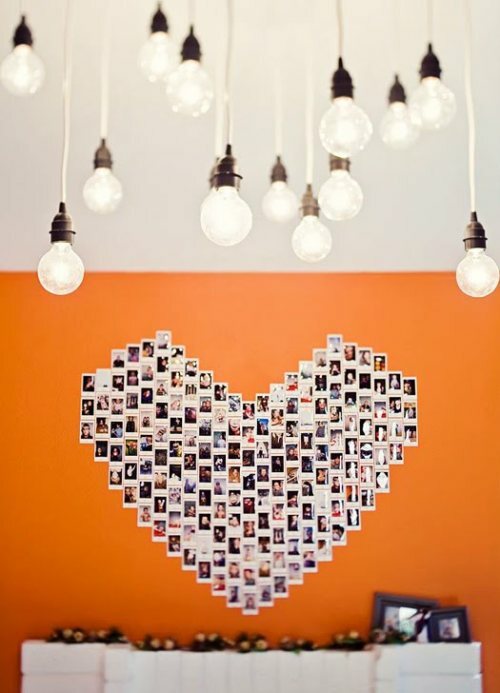 Share with us your ideas and photos in the comments below, we would love to see what you do with your photos after you have printed them out. Hey! 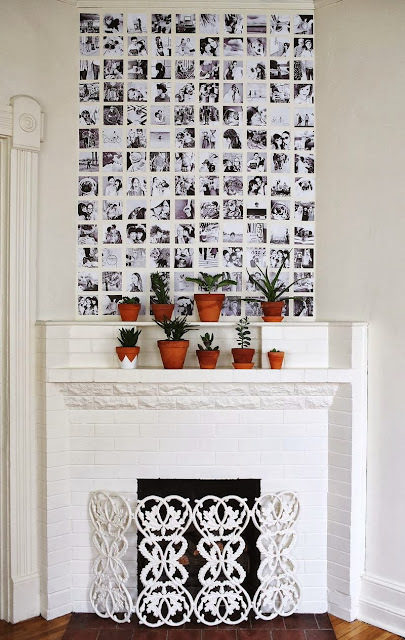 I blog about tips for displaying printed instagram photos. I often look around to find cool and different ways to display photos so I can blog about it. The ideas that you have got here are awesome, thank you for sharing and thank you for the inspiration!